Aberdeen bypass contractors have been urged to stop “squabbling” over money amid reports they are attempting to claim £350 million from the Scottish Government. Young people across the north-east are being reminded to stay safe during the summer holidays and stay away from construction sites. Council chiefs are preparing a repair bill for roads and bridges that have been “trashed” by heavy AWPR construction vehicles since the bypass project began. The firm building the new Aberdeen Western Peripheral Route has been hit with a £280,000 fine for polluting rivers in the north-east. 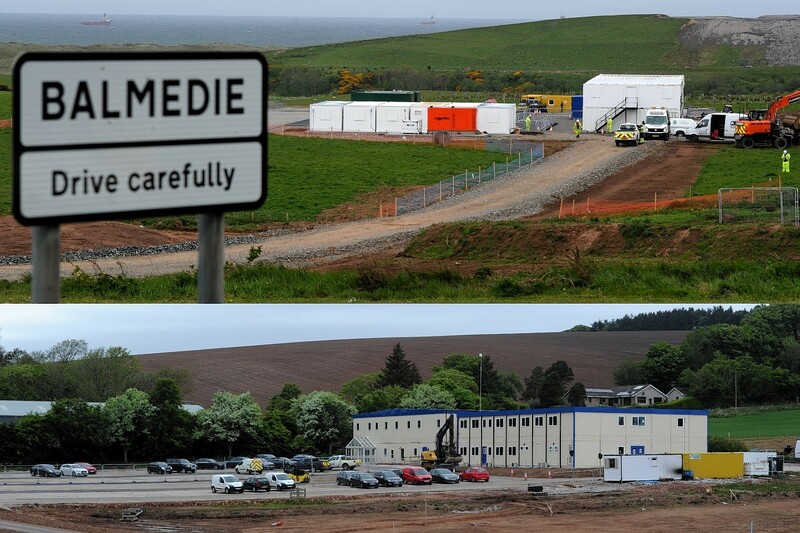 Bypass bosses are being summoned for crunch talks with Transport Scotland to explain a spate of high-profile accidents at the development. Youths across the north-east have been warned to stay away from the AWPR construction site in a renewed safety campaign. Residents have hit out at roads bosses after office blocks and work sites connected to the construction of Aberdeen's long awaited bypass sprung up on their doorsteps - with no prior warning. 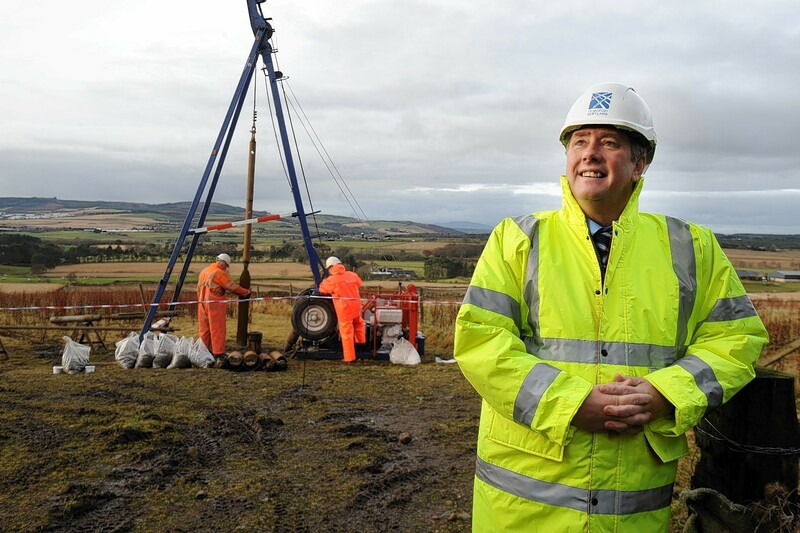 More than 1,000 jobs will be created when work on the Aberdeen bypass gets underway, Infrastructure Secretary Keith Brown has announced.